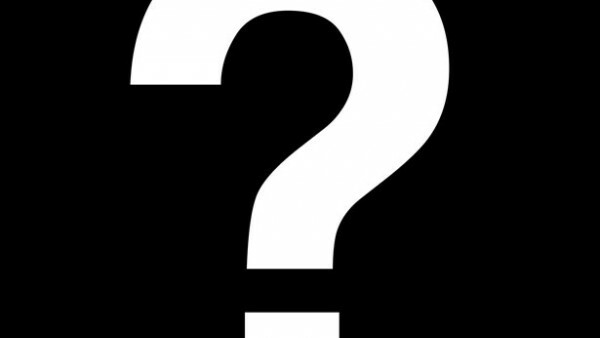 Let’s start this off with a question. What is the most iconic photo in sports history? You’ll probably get a different answer from every person you ask, but that’s why we have the internet – so we can ask everyone at once. Here’s your response. 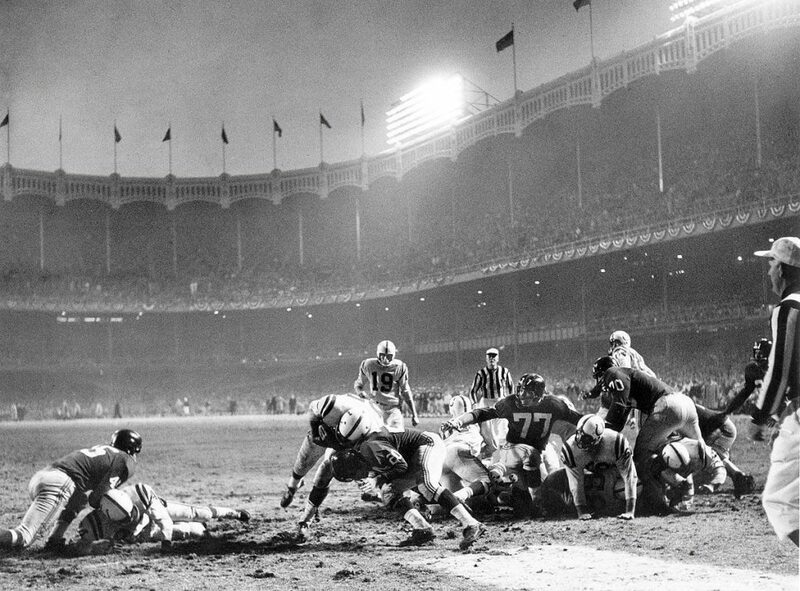 These are your pics for the most iconic photos in sports history. 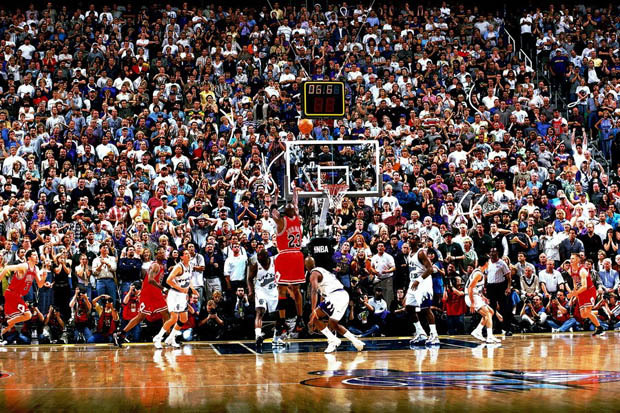 1998 – Michael Jordan shoots the game winning basket against the Utah Jazz to clinch his 6th NBA Championship. 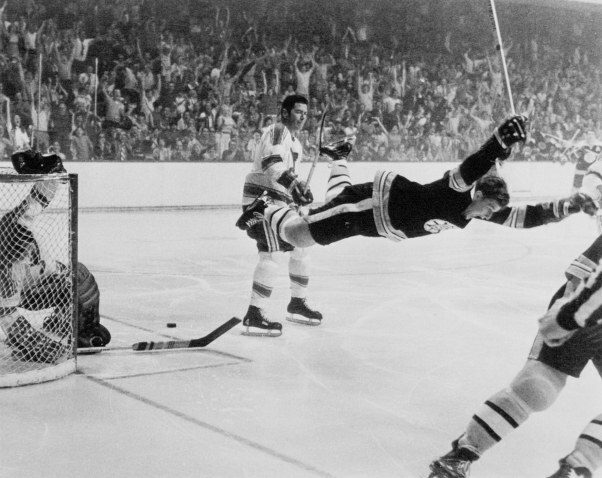 1970 – Bobby Orr celebrates after scoring the game-winning, overtime goal to win the Boston Bruins their first Stanly Cup in 29 years. 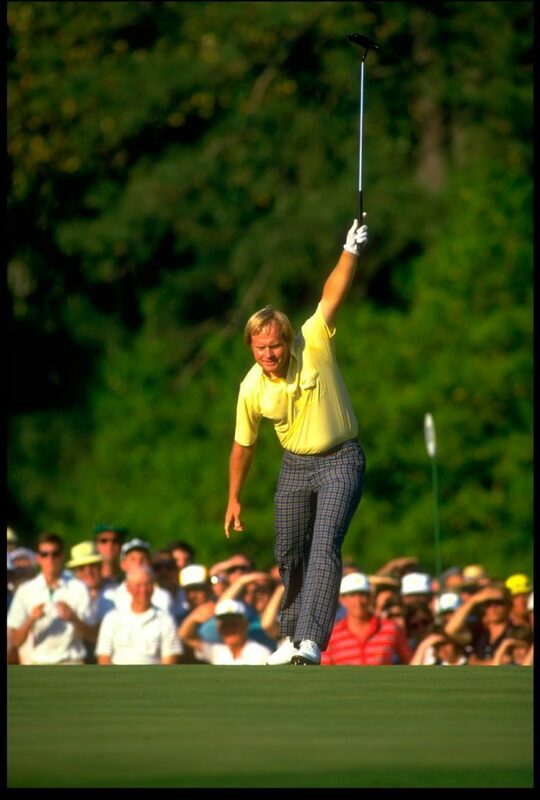 1986 – Jack Nicklaus celebrates making a putt en route to a 65 shot Sunday that would earn him his 18th professional major and the distinction of oldest player (46) to ever win the Masters. 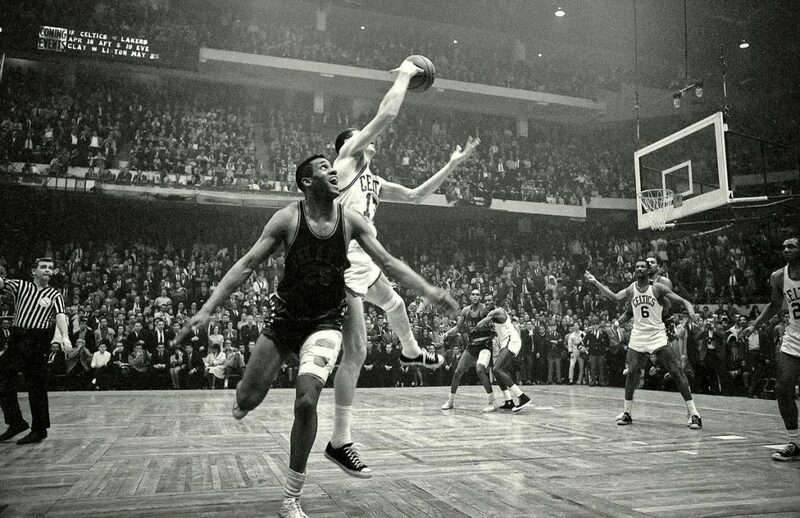 1965 – John Havlicek steals the 76er’s inbound pass to send the Boston Celtic’s to the NBA Finals. 1999 – Brandi Chastain celebrates after scoring the deciding penalty kick in Team USA’s World Cup victory over China. 1996 – Kerri Strug is carried to the podium by her coach after sticking her vault landing, despite an injured ankle, to secure Team USA their first ever Olympic Gold Medal in Women’s Gymnastics. 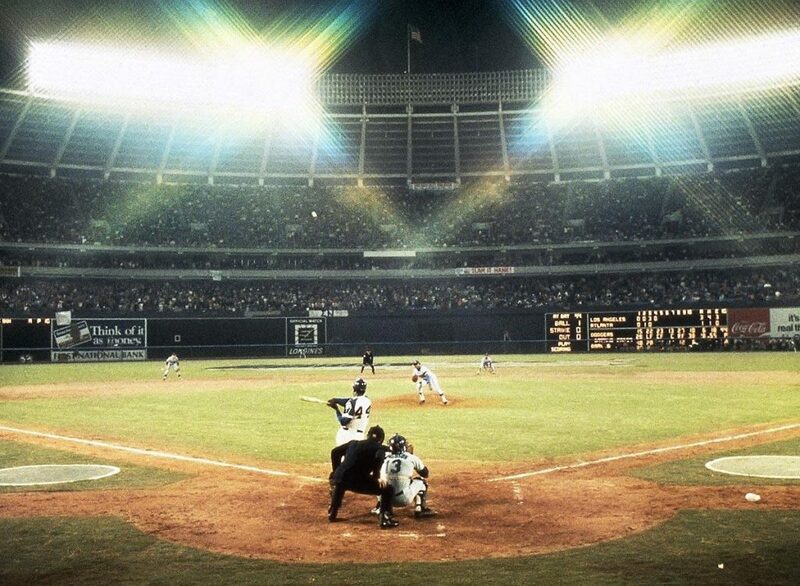 1974 – Hank Aaron hits home run No. 715, surpassing Babe Ruth as the all-time home run leader. 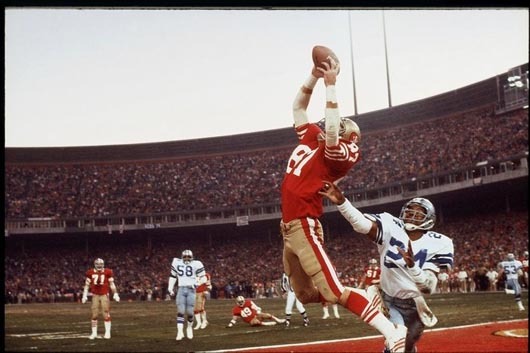 1982 – Dwight Clark catches Joe Montana’s touchdown pass to beat the Dallas Cowboys and send the San Francisco 49ers to Super Bowl XVI. 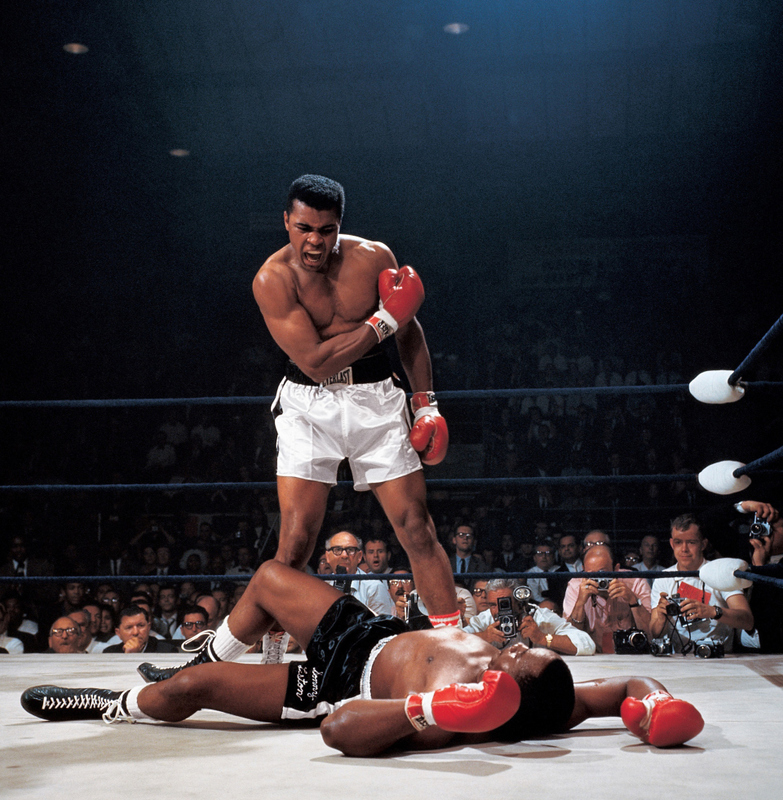 1965 – Muhammad Ali after knocking out Sonny Liston in the first round to defend his heavyweight championship. It’s not too late to chime in! Tell us your pick for the most iconic photo in the comments.